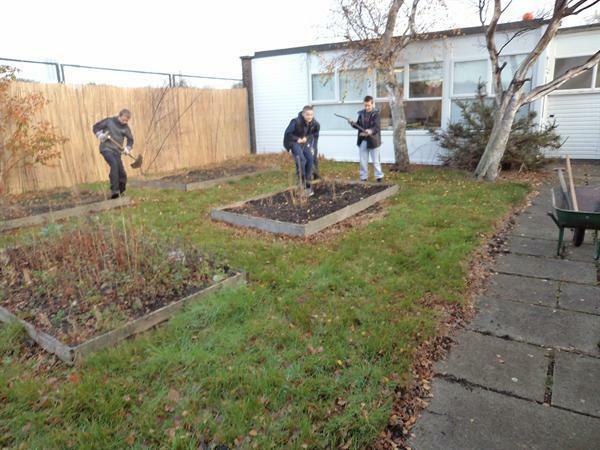 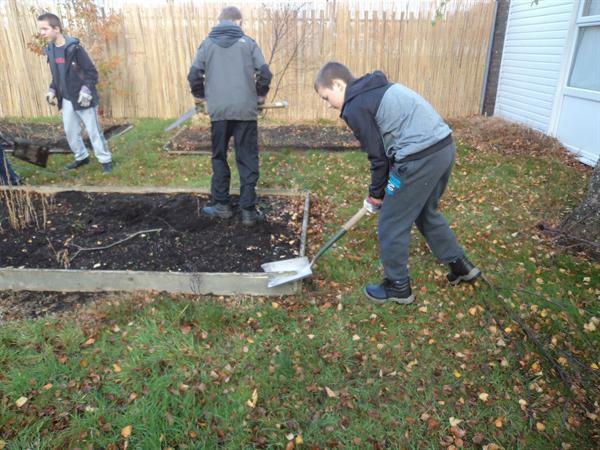 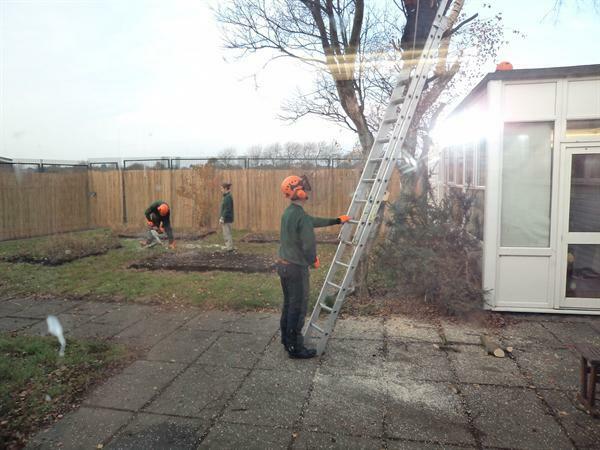 Recently it was decided to investigate ways of improving an outside space to be used as a cross curricular project. 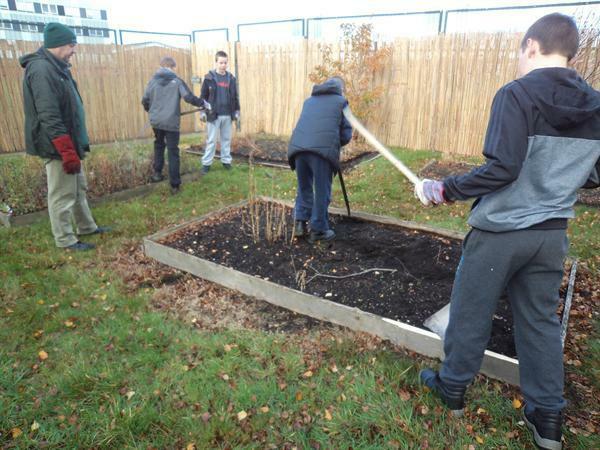 Working with Sefton Coastal Rangers, Dr A Gilchrist Lecturer in Environmental Management at the University of Manchester and staff at the ARC, a draft outline has been agreed to develop various themes which will provide an outdoor resource for a number of curriculum subjects. 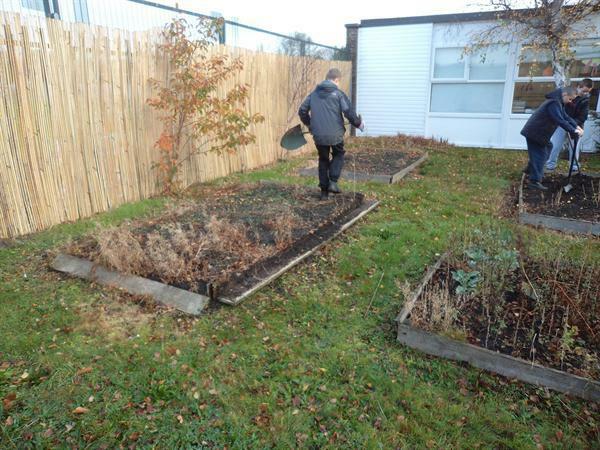 We are developing an ambitious plan that it is hoped will provide a sustainable practical resource. 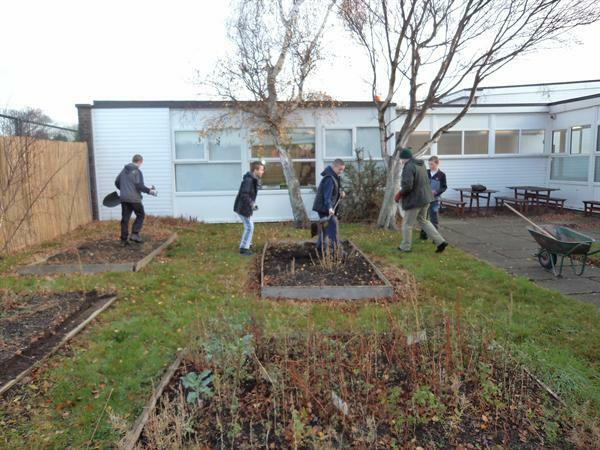 Included in the draft are plans to create a nature garden, which will include the following, an area to be dedicated as a Remembrance Garden, a Study Area for pupils and staff , a discrete area for quiet reflection. 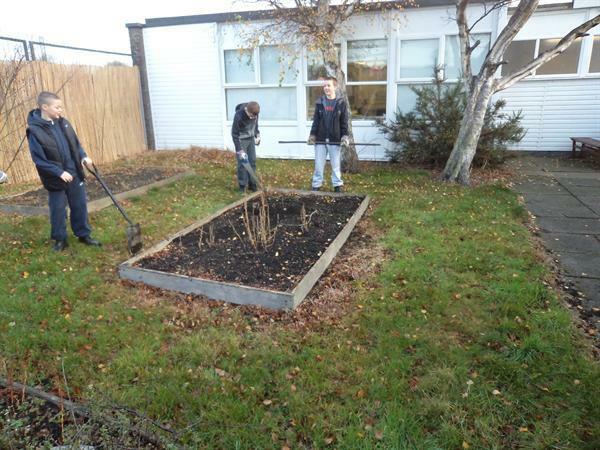 As this is primarily a learning resource pupils at the ARC are being encouraged to have an input into the garden design.